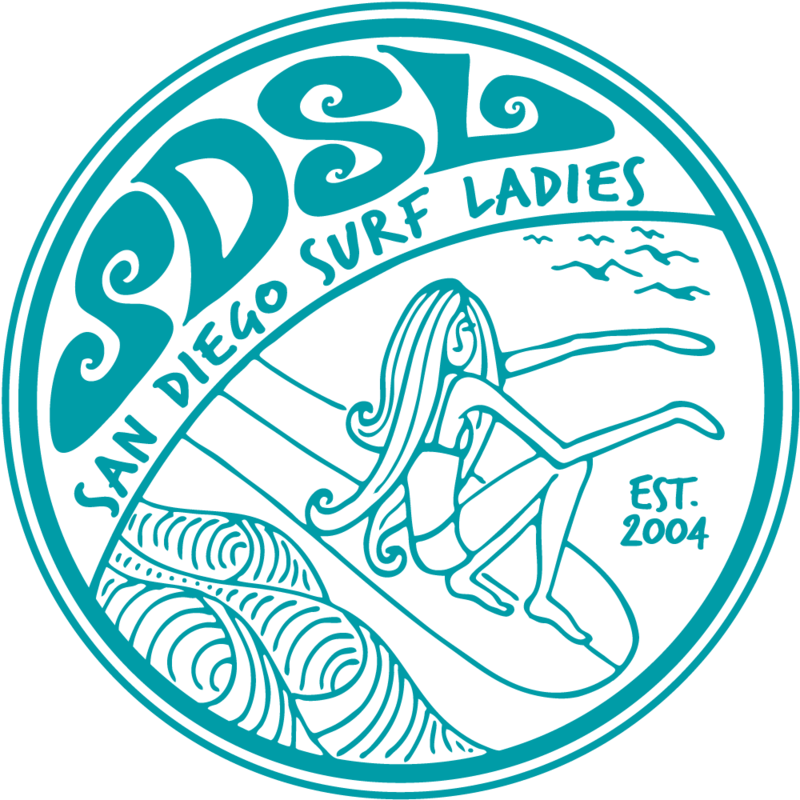 San Diego Surf Ladies - Monthly Member Surf - this one is a sunset surf! Monthly Member Surf - this one is a sunset surf! A fun surf session with the Surf Ladies! Our monthly surf is a great way to meet SDSL members and make new friends! Come and enjoy the last day of summer's sunset in the water with us. RSVP: Please register to get the location details and directions emailed to you and so we know to look for you. If noone is registered the event will be cancelled.